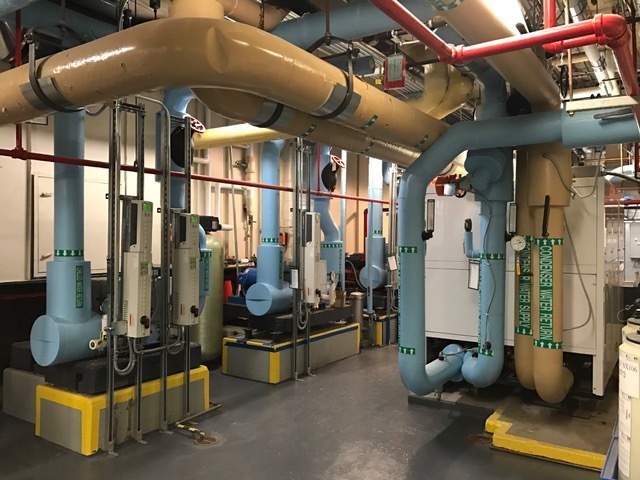 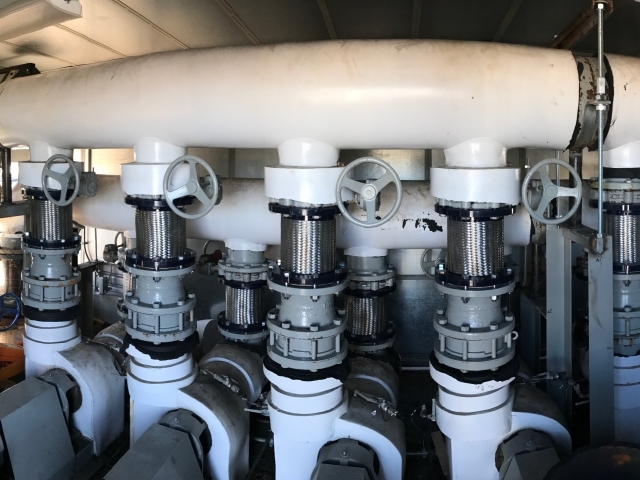 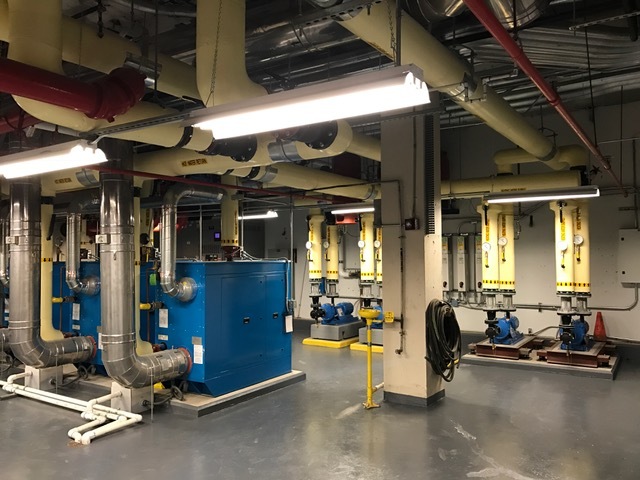 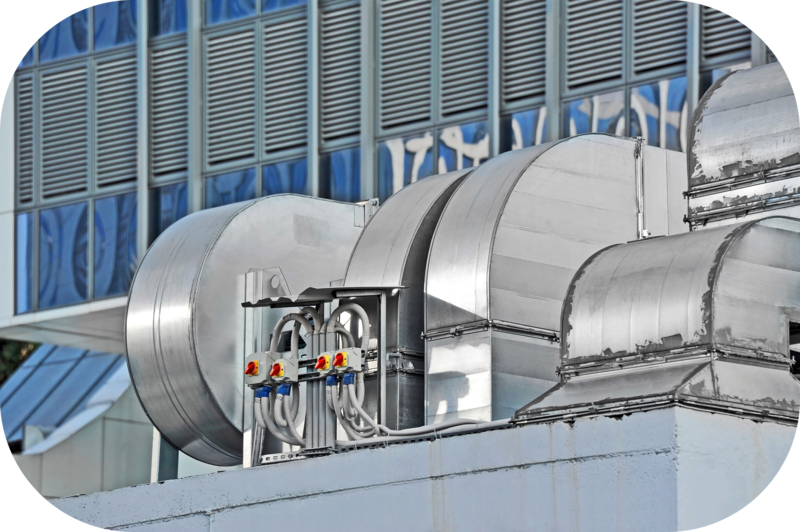 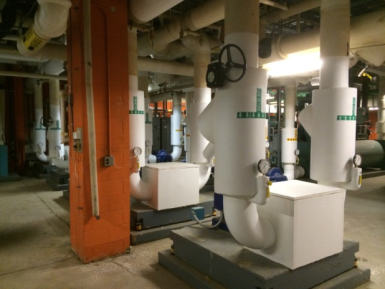 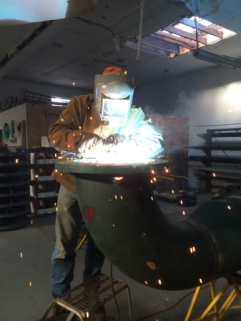 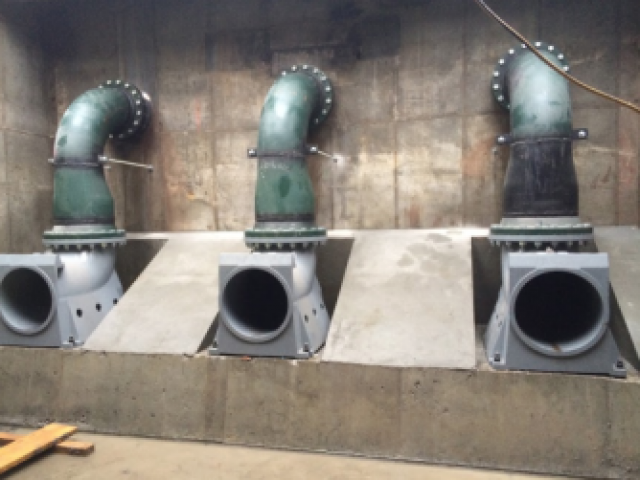 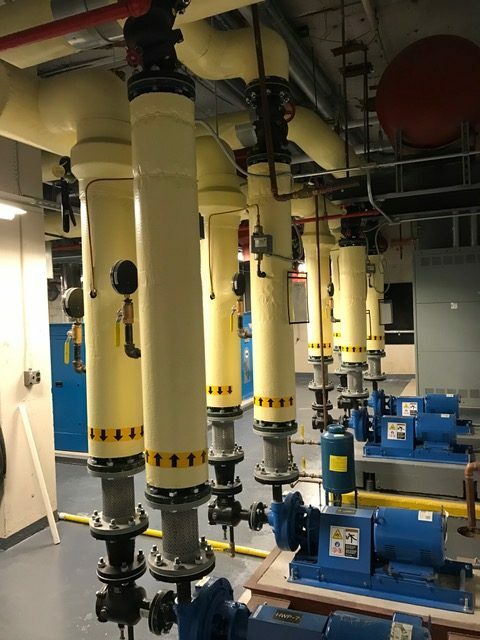 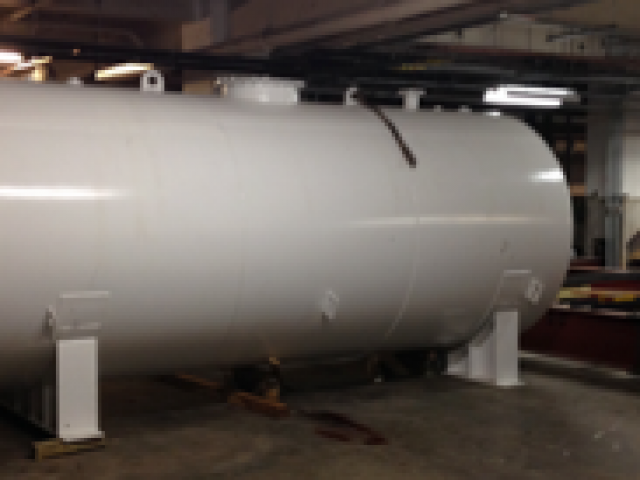 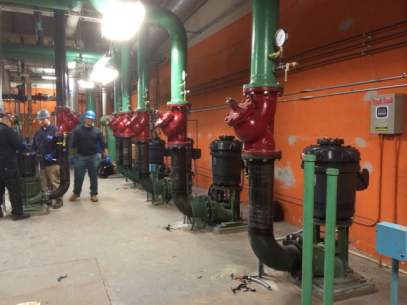 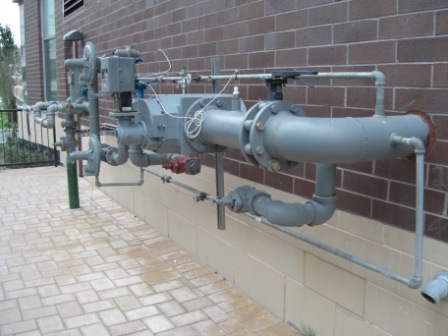 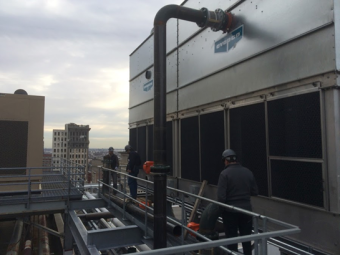 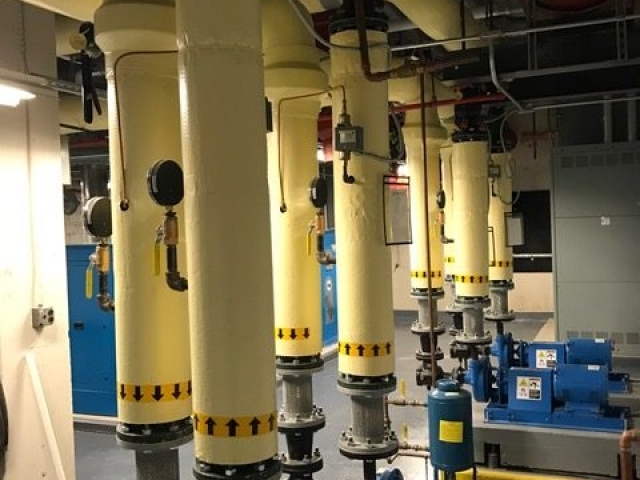 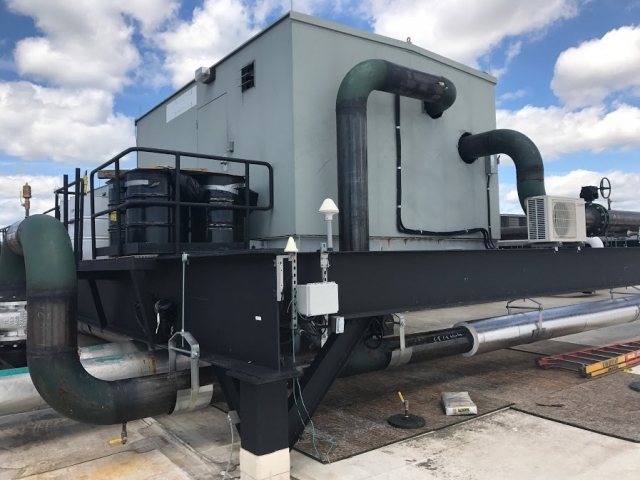 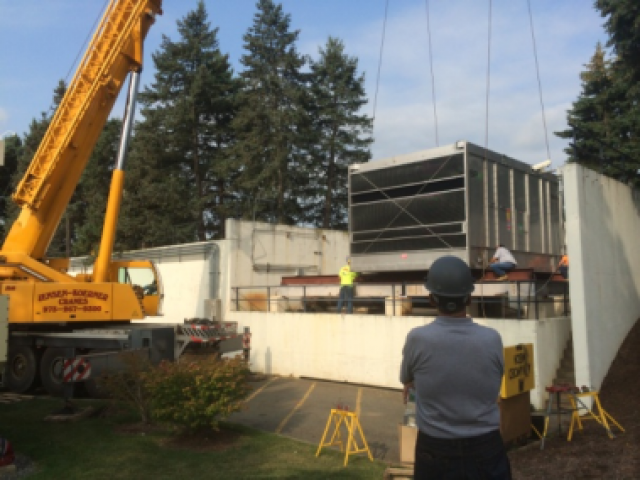 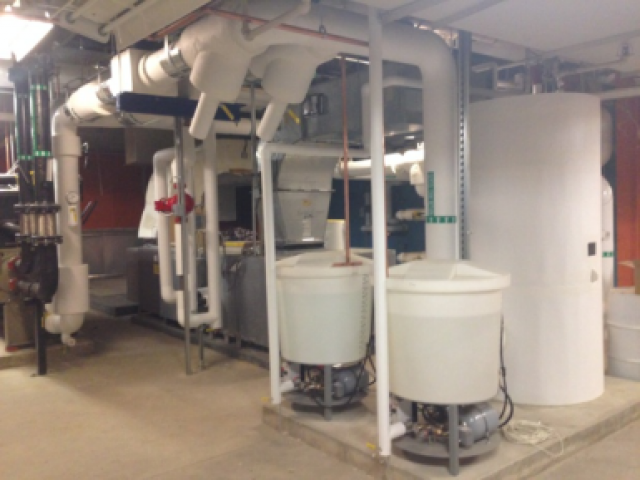 As a mechanical contractor in NJ, AMC can manage all HVACR aspects of a project including design, demo, engineering, installation, rigging and refurbishing. 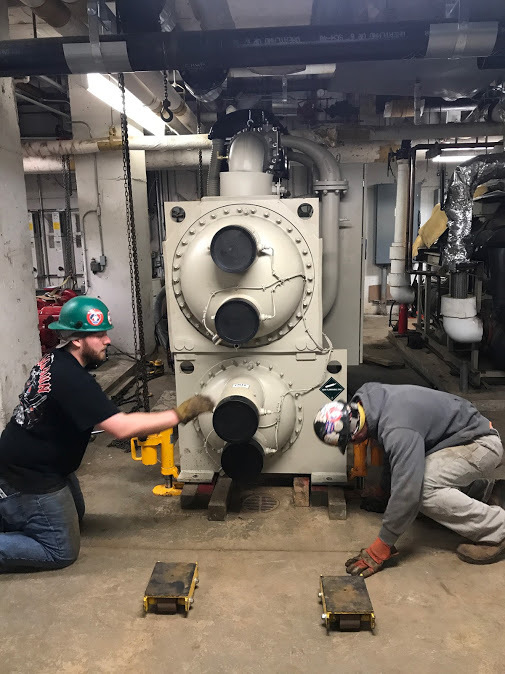 We handle the coordination and supervision of mechanical projects and retain the services of a wide range of subcontractors in order to ensure proper management of all phases of the job. 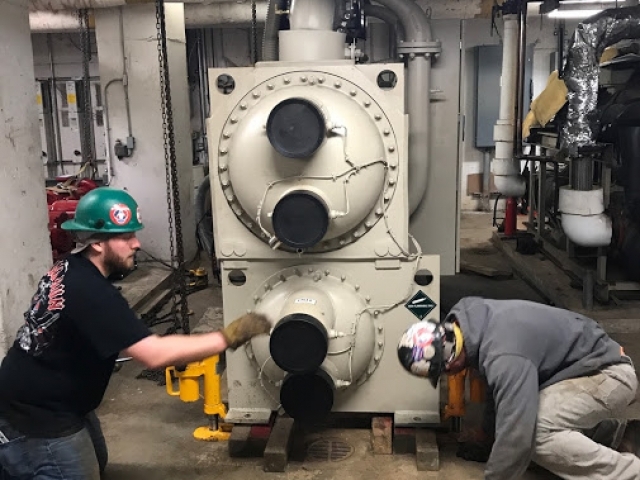 Managing the projects in this manner affords our customers one point of contact and enables us to coordinate efforts for a job that is completed on time and within budget. 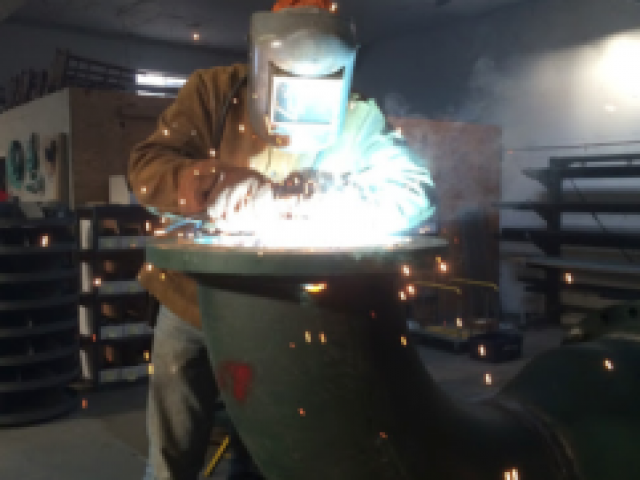 With the Principals of the company 100% involved in the day-to-day operations the decision making process is greatly improved resulting in quick, precise, competent results.